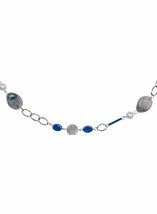 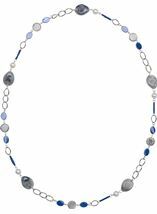 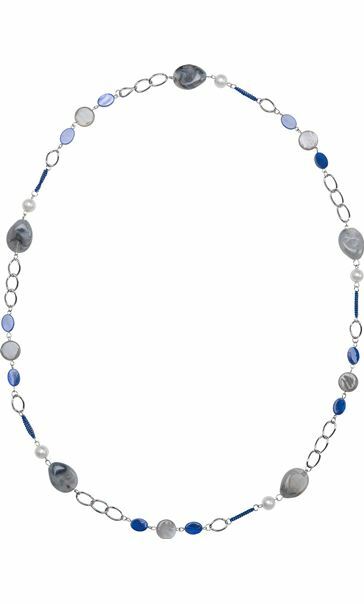 Take your look to the next level with this blue and grey multi bead necklace. 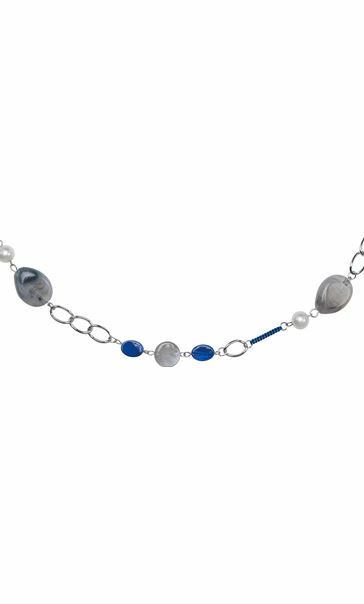 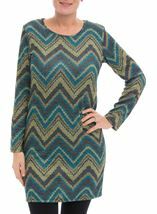 Pair with a shirt and jeans for a casual yet chic look. 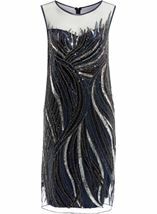 Length 50cm.